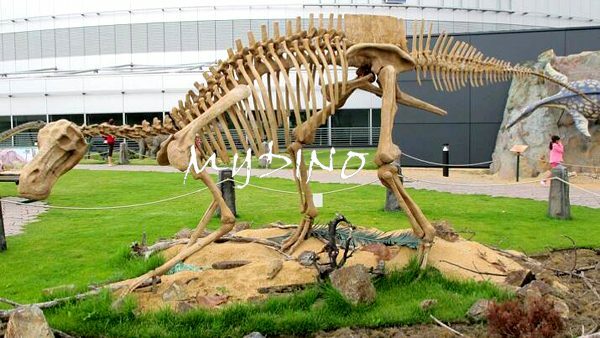 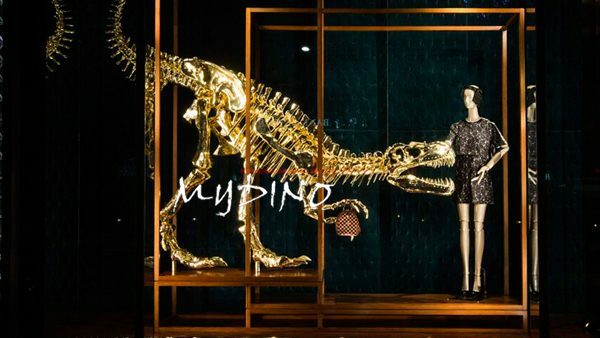 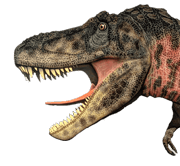 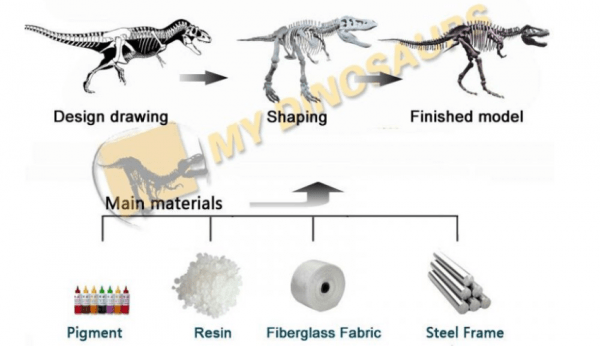 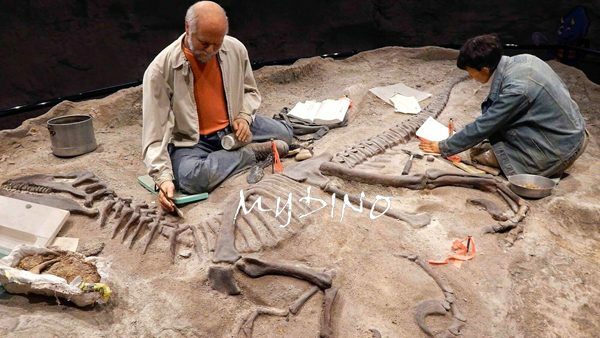 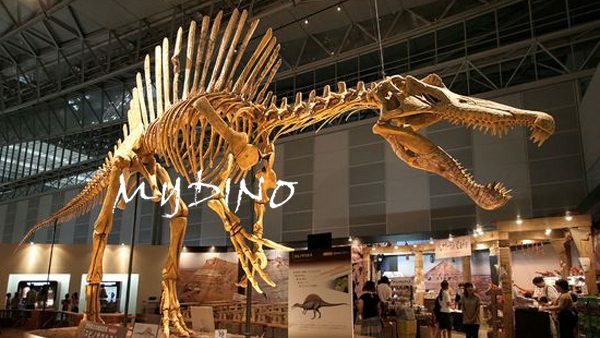 Mamenchisaurus was first discovered in 1952 on the construction site of the Yitang Highway in Sichuan Province, China, where MY DINOSAURS located. 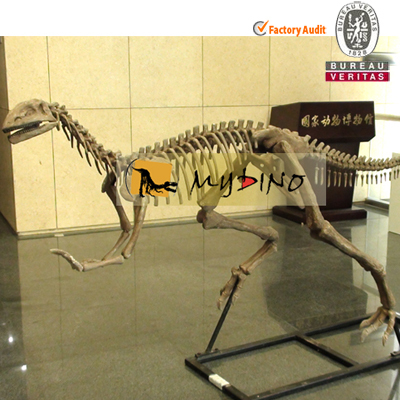 This species had a complete neck preserved which contained 19 vertebrae, we make it appear like a real one to the greatest extent. 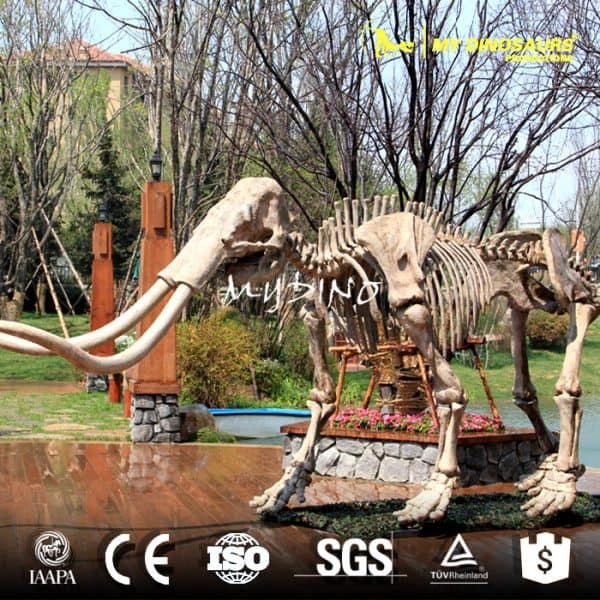 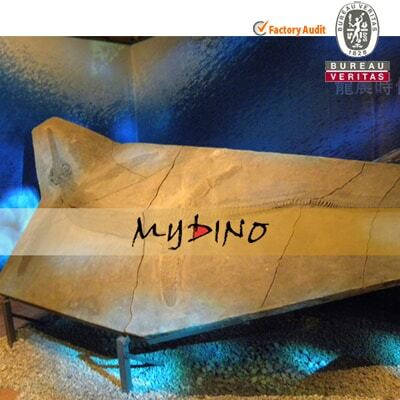 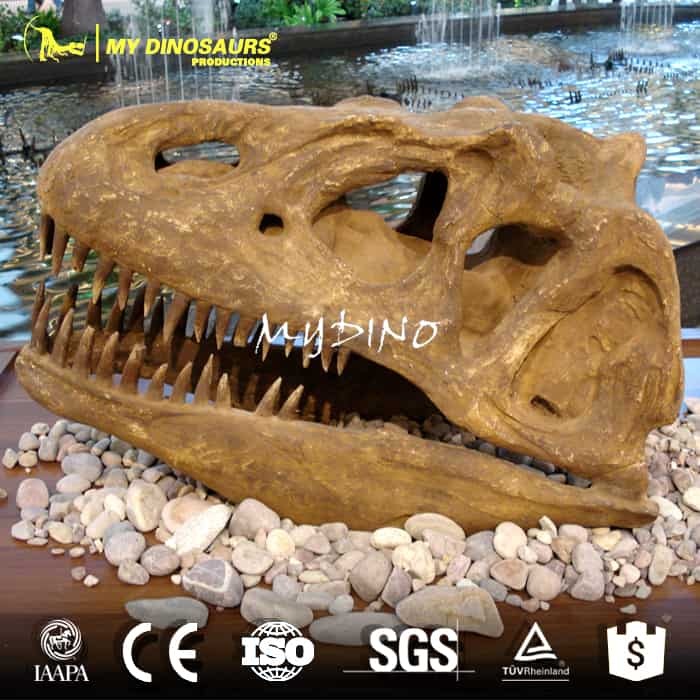 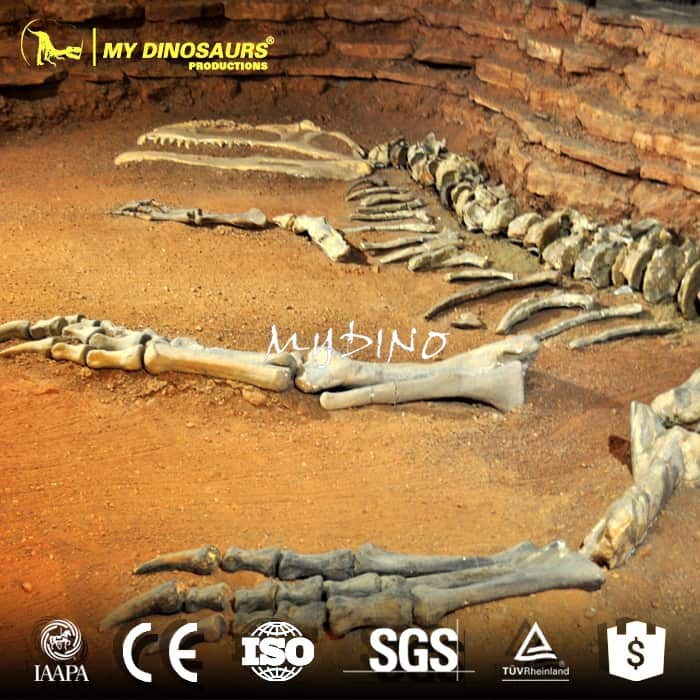 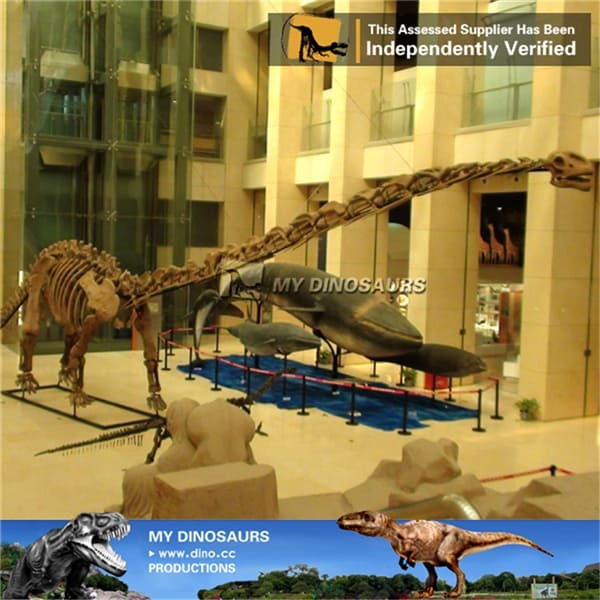 High quality makes it an indispensable item for museum decoration and educational use.